A couple of weeks ago America was knee deep in the March Madness! Two of the teams competing during the tournament were perennial powerhouse Duke University and the resurgent program at the University of Michigan. 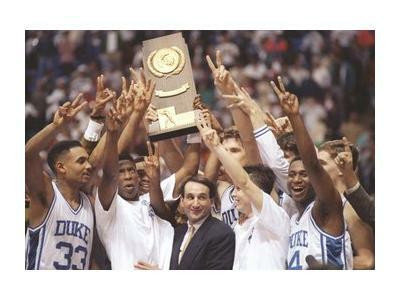 Duke has has been a mainstay in college basketball during the last 25+ years. The story is a bit different for the University of Michigan. The Wolverines enjoyed marginal success during the late 80's which afforded them what is largely considered to this day the 1991 freshman class that changed basketball forever. Affectionately known as the "Fab 5". 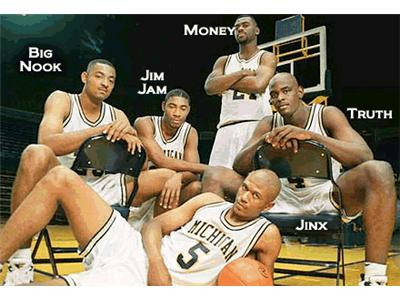 The roster class included basketball superstars Chris Webber, Juwan Howard, and Jalen Rose. This year during the tourney a controversy surrounded ESPN's 30 for 30 program (executive produced by Jalen Rose I might add) about the "Fab 5". Although, it is a wonderful depiction of the rise and subsequent fall of this comet-like team, there is about a 1 minute and a half of footage that we can't seem to get enough of. It is when the adult Jalen Rose recalls the thoughts of teenage Jalen Rose. 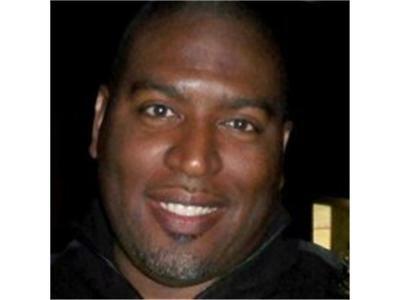 Teenaged Jalen didn't like Duke or the black players that played there because he felt they were "Uncle Tom's". The film quickly transcended basketball with that scene. Jalen was upset or jealous, in part, because while Grant Hill's mother was rooming with Hillary Clinton, his mother was working multiple jobs to keep a roof over their heads. Within the African American community there has always been a problem with class systems. Different perceptions of the community still in the hood and those who have succeeded and made it out or some who have never been. 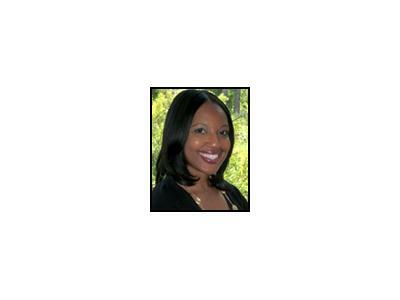 On this weeks show our guest will be Dr. JeffriAnne Wilder, Assistant Professor of Sociology at the University of North Florida. We will discuss the cultural divide within the black community. This Wednesday at 7pm! 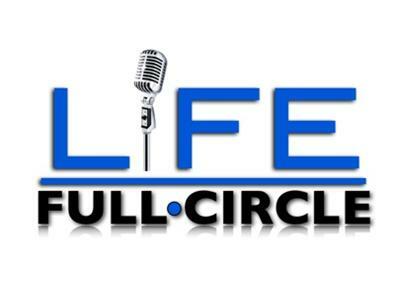 Right here on Life Full Circle Radio!